The trouble with a Series like this one is that my challenge starts off on the first swing at bat — just take a look at the title… Listen — just how does one do that when they themselves are wanting to talk so badly that they cannot possibly focus on what the person whom they are supposed to be listening to is saying? VERY pointed subject for me — it is something that has taken a LONG time to learn to do, notice a word missing? That word that is missing is the word “how“. Learning to do something verses learning how to do something are indeed very different approaches at the same essential thing, but many people do not see it that way. A person may be able to “read a book” on the subject in which they need “assistance” or “help” with, which is the “how” part of the training or development. This list of ten (10) ways to love may at first look like an easy to master or tackle challenge, which just requires some “how tos” on the part of the reader, but it is BY FAR more than that. 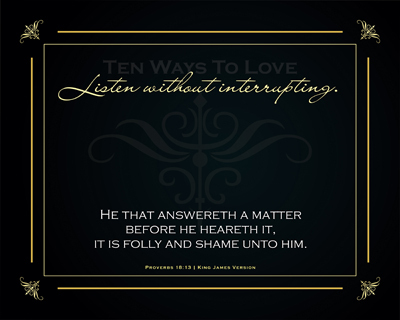 The words may at first look like “Ten Things To Do To Love” and the list may look more like words strung together: listen, speak, give, pray, answer, share, enjoy, trust, forgive and promise. READ the title of this Series again… It says “Ten WAYS to LOVE”, not to do to love! Oh how many times as a child can be remembered be told that my older brother was being “put” in charge “while” Mom or Dad, sometimes both of them, as they went in two different directions to do something. We were to “mind” what my brother said as if it were coming directly from them… That lasted about two minutes -or- as long as it took for both of them to get out of view, whichever was the shortest length of time! The first real introduction to this thought came in a memorial service, a Celebration of Life, for a co-worker’s spouse’s home-going. The minister told us a few anecdotal things about the “Colonel” as most of us referred to this man affectionately. Then came the reference for this Series — I Kings 2:3 | KJV – with the challenge that we each needed to keep the family lifted up High before the Throne of Grace and Mercy, keeping them before God the Father. His challenge was presented in such a manner we would realize that these days which are ahead would be tough and challenging to each and every family member. As he explained the verse to us in the service, he further challenged us to especially remember the widow as she would be picking up the pieces of her loss as it has been SO unexpected and surreal. We have been entrusted with the Completed WORD of God – it IS the Instruction Book – containing HOW we can DO all the things I Kings 2:3 | KJV talks about. Will we, just as the minister of the service for a dear friend’s spouse did, challenge ourselves daily to perform these tasks? Better get to reading — it is after all, just ONE verse… There are approximately 31,239 other verses that have that SAME kind of POWER – we just have to discover what God the Father is trying to teach us through each one of them! The Holy Spirit is waiting on us to READ them and we MUST be willing to LISTEN. Truly this final issue of the Chronicles for 2012 is one of CELEBRATION!!! So many good things have taken place that it may be hard to recount them all… The number of places where the work developed for this site is popping up is truly Encouraging to me, with a great amount of interest being brought in Internationally (outside of the United States). It may surprise you, it sure did me, but something that has not been shared in a Chronicle at all are the Hymns Series, of which there are two of them. They have netted hundreds of views and downloads. I’ve enjoyed and have been mesmerized by ornaments since my childhood – which my wife and daughter would both resoundingly agree — that may not be over quite yet… Each design entertains the fanciful delight of the glisten and enchantment of even the most simple sphere – there is at least one in EACH design. There are three main Series (One, Two and Three) in which to choose, which intertwine very complex designs all the way down to the most simple no frills ones – all of them being presented in the spirit of sharing. There are blues, golds, reds along with snowflakes and stars, with a tree or two thrown in for good measure so there is something for everyone. A few of the “Christmas” shares are going to be in different Series locations as they were created at different times and for different occasions. 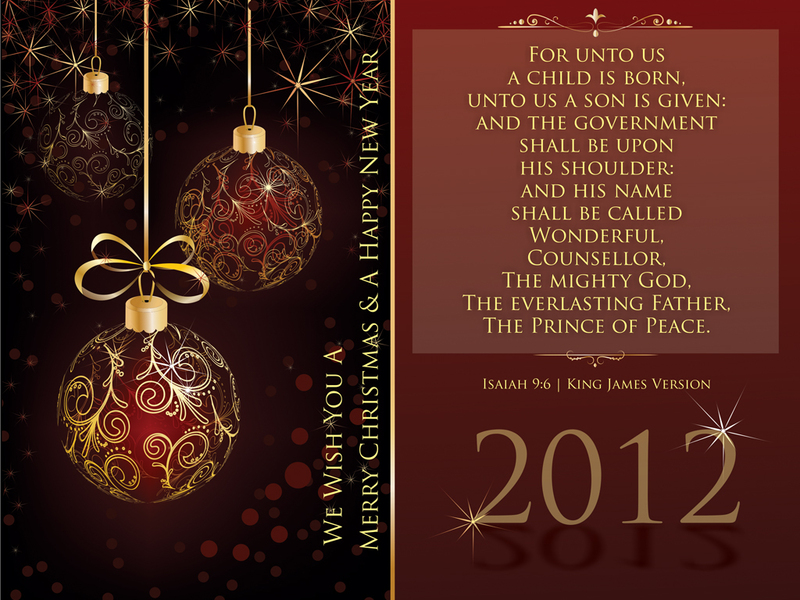 For instance, a Psalm 23 design was included in Life’s Realities [http://delivertheword.com/lifesrealities] which utilizes a very “red” Poinsettia for the base design. 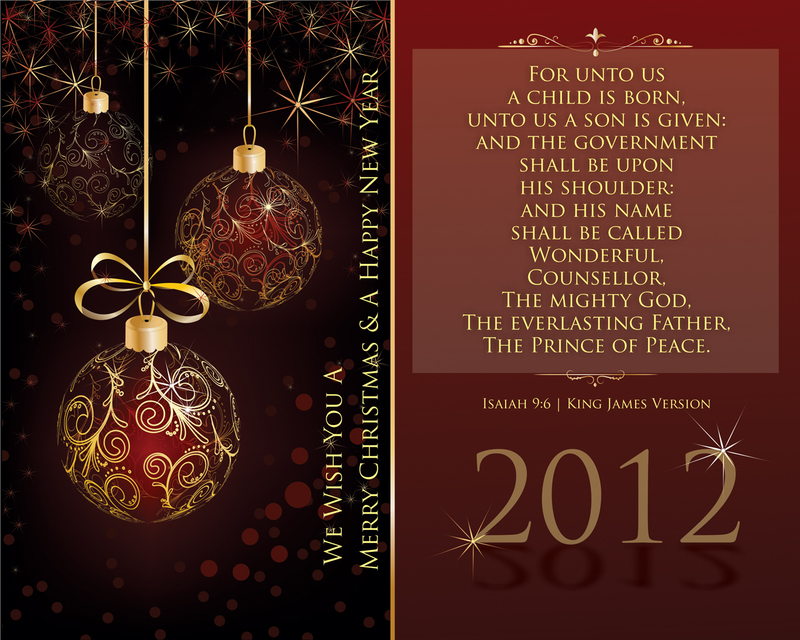 Another Series with three designs in it is Whosoever Will, Let Him [http://delivertheword.com/lethim] which includes three prints to multi-colored Poinsettias containing “We Have Come Into This House” by Bruce Ballinger. UPDATE | The On-Line Store is FULLY active! With a WHOLE lot of effort and a few sleepless nights, each standard image on DeliverTheWord.com is order capable. It gives me GREAT pleasure to Introduce to you an UPDATED series, the Holiday Collection for Winter of 2012! There are a host of images that have “glass ornaments” in them of two different colors for this year: blue and red, along with plenty of GOLD! It would be difficult for anyone who even has a vague idea about Christmas to not know what the Celebration is all about – the birth of Jesus Christ. All of the “ancient” retelling of the olden times in which baby Jesus was born and was lain in a manger because there was no room in the Bethlehem Inn for Joseph and Mary, are things many of us can easily recall from our youth. They would continue to share the understanding that Jesus didn’t have a “roof” under his head in his Service to the LORD. Likewise we should want each and every print in this series as well as all of the rest of them, to remind those who see them to remember what the Lord has done for them! NOTE: Note to self – there are NO flowers in this series – so it is possible to do so! There are three distinct Series for consideration this year – the NEW one comes first! 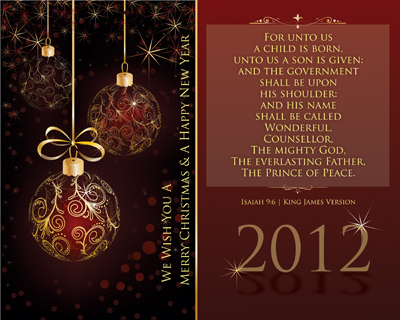 There are nine designs or images which were developed for this Series – so aptly named: The Reason for the Season! Each of them were developed to incorporate a rich blue and gold color, setting the tone for this new Series to become a solid favorite. 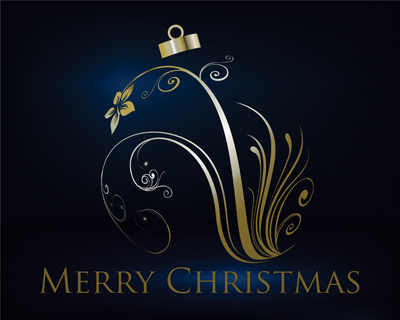 The designs are not all about Christmas trees, rather they present ornaments and stars, along with a symbolic tree on a couple which help them become familiar because of the elements used. This set of blue and gold ornaments, along with blue and gold tree branches, presented with golden stars, make up these landscape oriented pieces totaling up to 9 design units. There are only two background colors which simplify the set, providing unity and connection with the set as a whole. This set need not be presented as a set to blend creatively, but have been designed to be presented in the order presented. 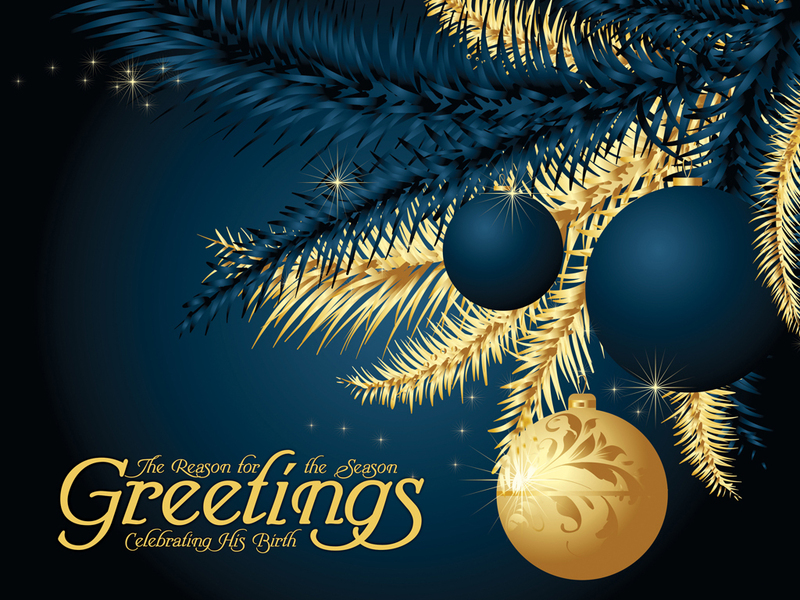 Each design carries the Series name of The Reason for the Season plainly with the same typeface and presentation. This set of rich color contrast and distinctive ornament design was created to be a unique conversation piece, which they have already proven to be… Before they were even up on the Internet yet, folks are asking WHEN so they could begin to think about how they could utilize them for this Christmas Season! 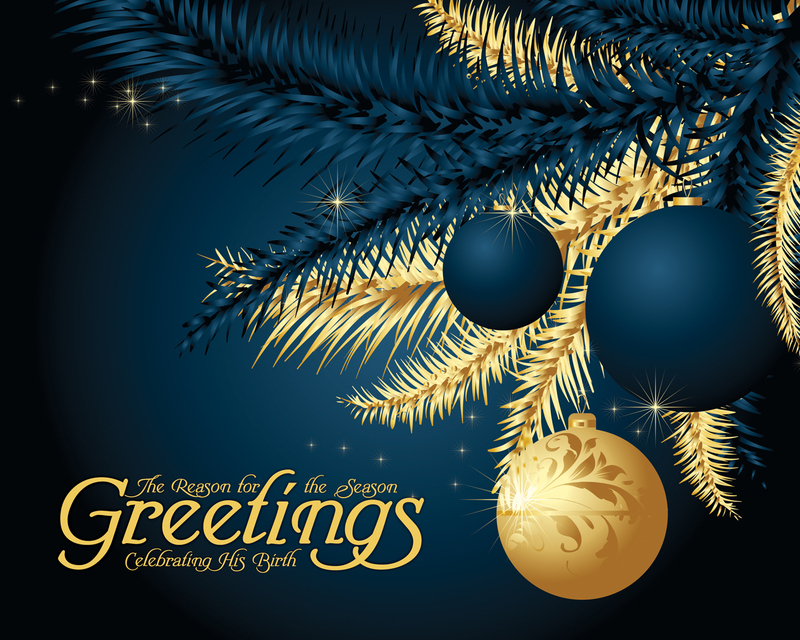 Be the CONVERSATION STARTER, send everyone Greetings and tell them about The Reason for the Season! This second set of designs developed along with Series One (below) have some of the same features, but are presented in a strikingly different manner. These ornaments resemble hanging from a “tree” or at least in the mind they do. By looking closer, one will notice they are not “hanging” on anything other than the stand of ribbon which so thinly shown. The ornaments themselves have a varying degree of transparency and rotation which gives them there “different” look. The smallest ornament is indeed only a “perspective” away from the more prominent two towards the front. 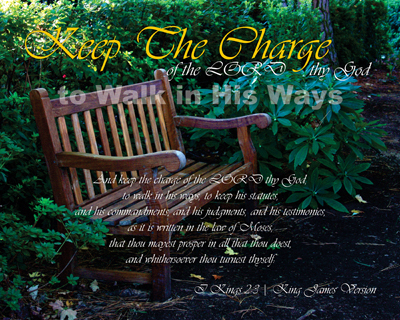 This Series offers a total of 13 images, five of which do not have any Scripture worked into the design. These are sure to be a talked about item when sharing them with others. As you share them with others you know and a few that you may not know all that well, invite them to be intrigued — they may want to share them as well! This particular blue background image with a single gold colored ornament provides a view which in essence cannot be denied. Your mind will tell you that it is there and it is round, all the while the captivation is but something allusive… It was engineered to give the opportunity of the “looker” to look again and want to be drawn closer to it to see if it really is what is first appeared to be. Our lives are just like that – they should see Christ in us by every action, deed, place we go, word we speak… They will see us, watching to see if what they “think” they see is indeed what they are seeing in us – will it be like the imagery used in this design? Each of blue ornaments and stardust tree designs contains a mixture of portrait and landscape oriented pieces totaling 18 overall design units. Twelve (12) of those designs have Scripture incorporated in them from Matthew, Luke and John. Most likely a great mystery is fixing to be shared with a whole heap of folks… A “Southern Manner” of saying the following: A mystery is about to be revealed to the readers of The Encouragement Chronicles. With well placed purpose, the discovery of a built-in design to foster a “ribbon” in the artwork designed for the collection of sites that build DeliverTheWord.com. 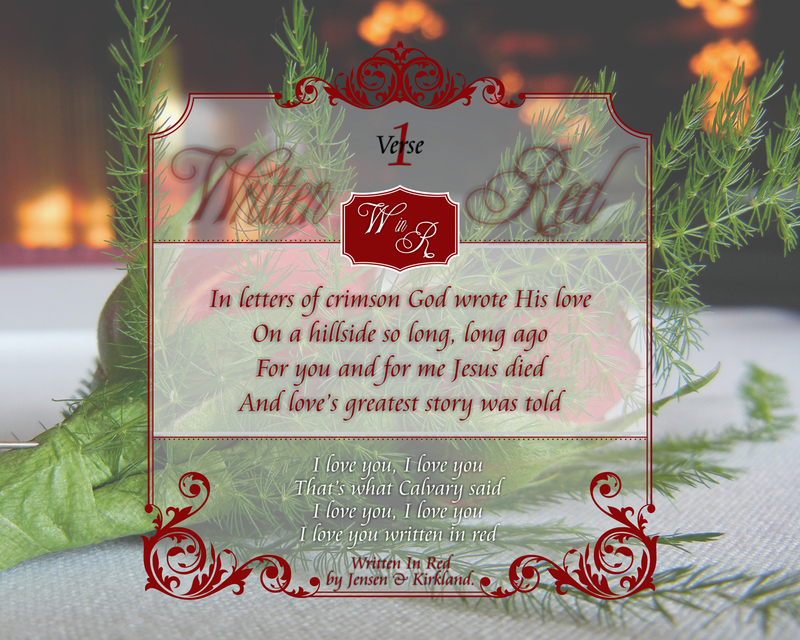 It is intentional, not an accident, that the color “red” is used in a prolific manner and objects that would serve as a reminder of the shed Blood of Christ are utilized throughout. This list is not exhaustive by any means, but will make much more sense to the detection that foundationially everything in this Chronicle was built on the basis of including something red in the design work presented. 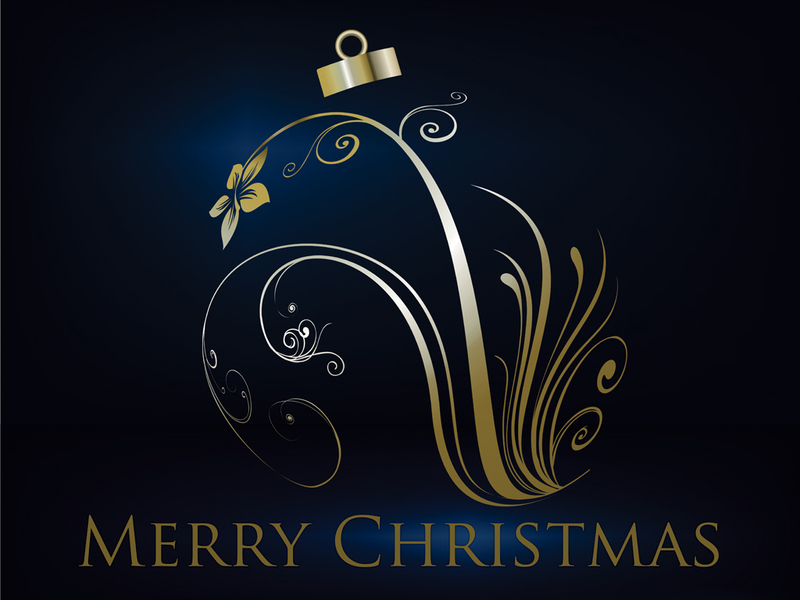 From poinsettias, crosses, roses, red flowers of several different kind – even if the color has been changed to suit a different need or purpose, all of it has been by design. It will not be long till it can be said that there is a verse of Scripture from every book contained in the Bible — only lack a couple to make that a statement come true. 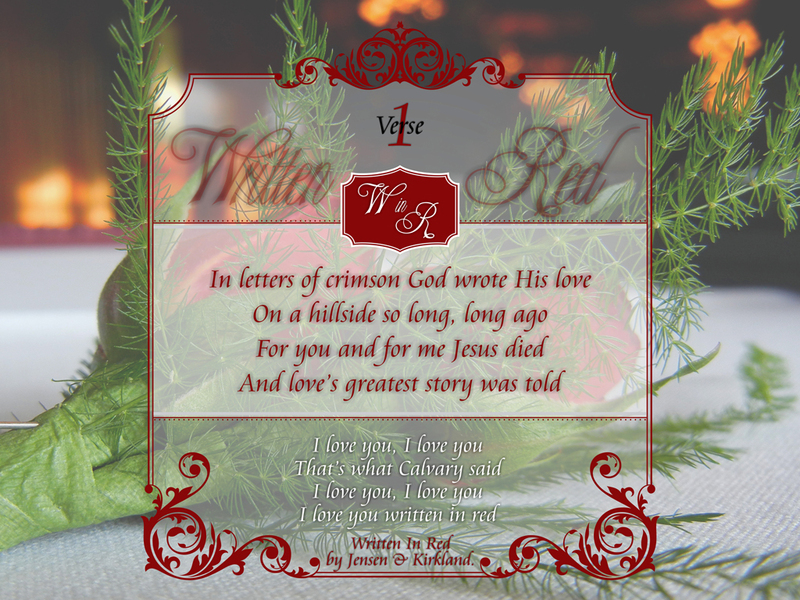 The idea for this Encouragement Series came about from listening to the song by the same name, Written in Red, by George Jensen being performed/sang by Janet Paschal. She also happens to be my favorite singer for this specific song. Jotted down on a card, which is my normal starting process for any Series – yes a piece of paper, normally a 4×6 note card – the title “Written in Red – Jensen” to remind me of the date and title. Beginning With Psalm 23 | The proving of the Preached Word of God by discovering Scripture, has made this project one of a different viewpoint. For one, it shows us that indeed they are real and that’s life! 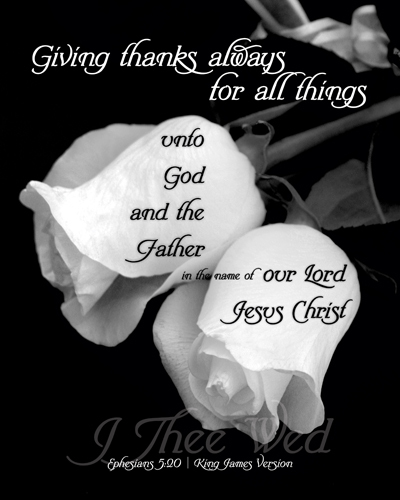 Second, it points the focus toward the Father God and Son Jesus Christ! This specific Series has been in development on and off for several months as a “core” theme had become somewhat elusive it seemed as it was picked up, put down and tucked away time after time. Having a desire to develop it once again in an effort to make it become a Series, several small steps needed to be trod which made finishing it SO much more rewarding. Isn’t it interesting how frustrating something becomes when it is being struggled with, but when God the Father places it before us, all of a sudden the search that seemed so difficult and tedious becomes a labor of love and pleasurable learning? The choices of design needed to include elements presented in red, specifically the writing, to match the Series name. Finding a design to adapt and enhance with symbolism was not difficult at all, but then came the substance… Couldn’t get solid footing on the Scripture wrapping for them – thus putting it down so it could be picked up and continued as to look at it differently. From the first four letters comes a TRUTH that has changed the ages, “In letters of crimson…” As the development of this Series was picked up again, the beautiful song performed by Janet once again was listened to fully several times till I began to sing it even without the on-line version of it playing. It has been my habit for many years now to surround myself with good Gospel music to listen to whenever and wherever possible. Whether that be at home, at the office, on the way to work, traveling – you name it, there is a MP3 player or CD player somewhere pouring forth praise for the Master and King of Kings. Truly what we surround ourselves with will be the influence we are to others, poured out without us having to think about doing so. As my mind churned more on the “Blood of Christ”, found a video with a very special ending by Gloria Gaither – it is truly what changed my whole thought process. It is not Gloria that was important, it was what she was said that sparked in me research points. As she shared her own personal testimony about being raised in a Preacher’s home, she stated that she “missed” the application of the Truth spoken of in the applying of the Blood of Jesus Christ to all in our lives. Also shared is a fact shown time after time of past revivals over the past 400 years, they focused on the re-application of the Blood. For more than four years now, our Saturday evening Men’s Prayer Time for the men of our church has been an extra special time taken out of the week to spend time with at least one other man praying for the concerns of our church and within our own families. This Series is provided as the reminder to each of us that EACH and EVERY thing that we do is something we should submit ourselves to the Creator God before doing. When we “Apply” the Blood of Christ to each area of our lives, it will be checked first and then done, instead of the worldly manner of doing so – which is to do first then figure out how it applies later. 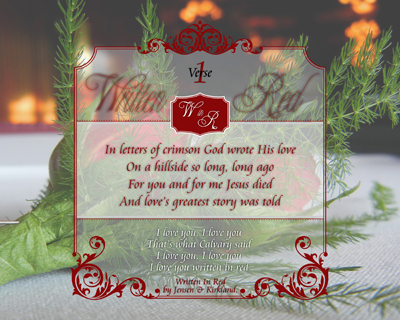 May each of us get the Truth of this Series “Written In Red”, for it is what will change our lives FOREVER! This Series is comprised eight (8) different prints, all coordinated in a similar fashion, with one Scripture verse subtly presented on each, along with a blended ornate cross. The colors used in the presentation of the cross for each item is taken from a prominent color of either the butterfly itself or the surrounding articles in the photograph. 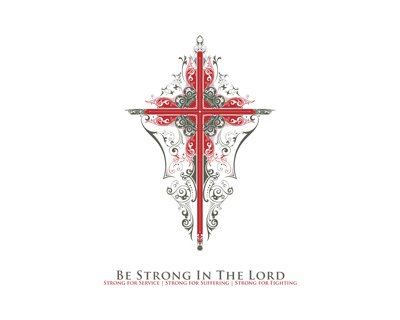 The color intentions are to be subtle, but powerful, allowing the butterfly itself to be the attraction, leading to the power of the cross – of course to remind each viewer of why we need to “Be Strong In The Lord”. Each verse of Scripture has an action word, which should indicate to us the need to be active. We ought to be daily: doing, standing, quenching, taking, praying, and loving. In the overall development of this Series, the overall plan which was considered, was to have them be intended to be established as a group, but it is not necessary to do so. There are 8 printed prints, all of which have integrated background images presented in a very prominent manner, presenting a captivating message in a manner which is noticeable from nearly any distance. Given that they have been designed in such a manner to be presented in a group, that does not mean that they cannot be displayed individually or several to a group. However, to help aid in putting them into groupings, several of the Collective Statements prints have been designed to facilitate hanging them as a collection. Two different designs have been developed for the 8×10 sized prints, which a single one of them could be used in order to provide a balance, by causing the set to have a total of nine (9) prints – 4 to the left, 1 center, 4 to the right, or any combination an individual may desire. Of these designs, containing the identical information, one lends itself to being placed at either the beginning of the set of in the middle of the set, where as the second was intended to be hung in the center of the set. But don’t forget, even the Collective Statements are well capable of being hung by themselves also – or with one or more prints of your choice, allowing the individual to create a custom collage of their own liking and appreciation. In preparing to build this set of prints, over and again the story of the “struggles” of the butterfly came to into clear focus and was a reminder of the struggle they must go through in order to do what a butterfly does most – softly fly around. Because of that struggle, which strengthens them beyond our comprehension, they are able to “flutter” around with very little present difficulty. For these eight (8) wonderful verses, a beautiful butterfly was chosen to represent each one. There is a SPECIAL person who knows this verse in a WHOLE new way – that would be Jamey Llewellyn Holmes – my NEW Sister in Law! (through Melissa W. Turner) That BRAND NEW Aunt to Courtney Turner too! Two Roses – for those two special people — put to a set of prints of which it is my hope will be a special reminder of their Dream Come True day! The posted the link to the site is below.